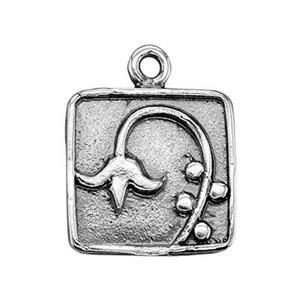 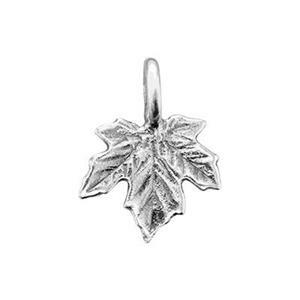 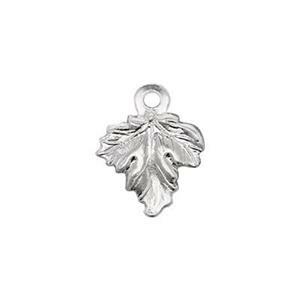 The beauty of nature in timeless wholesale jewelry charms. 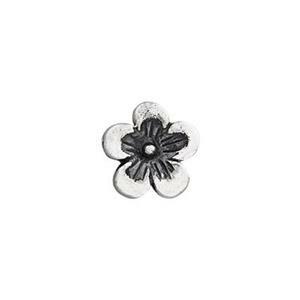 Find botanical themes including blossoms and plants in this section. 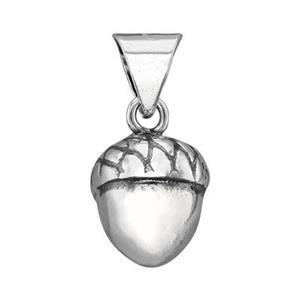 We also include family tree or tree of life pendants here. 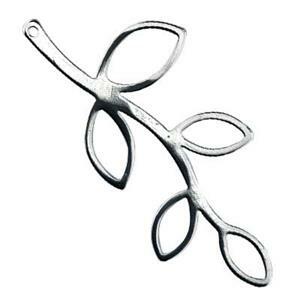 Also shop at Halstead for the jump rings and wholesale chain you will need to complete your jewelry making designs.